The Judicial Investigation Police (OIJ) requested the public’s assistance Monday in finding a missing U.S. citizen, Kevin Charles Browne. 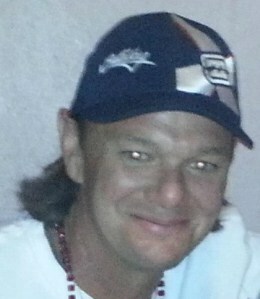 Browne’s family reported his disappearance to the OIJ in May. He is described as 39 years old, between 5’9″ and 6’2″, light-skinned with a slim build, green eyes and long brown hair. He was last seen in San José, where he was living near the Coca Cola bus terminal. Immigration records for Browne are spotty. According to the Immigration Administration, the last record on file showed him leaving the country in November 2008 after a two-month stay without ever formally re-entering Costa Rica. Authorities ask anyone with information to contact the OIJ Confidential Information Center at 800-8000645 or cicooij@poder-judicial.go.cr.